I am getting a jump start on Teacher Appreciation gifts. 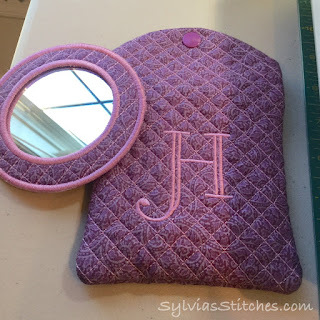 I am usually waiting until the last minute, but I wanted to give this mirror set a try, so a teacher gift was a good option. UPDATE: I have been asked to remove the photos in this post that show my work on this small project. Sorry. Awesome set!I love your lovely project! Thanks for sharing great tutorial! 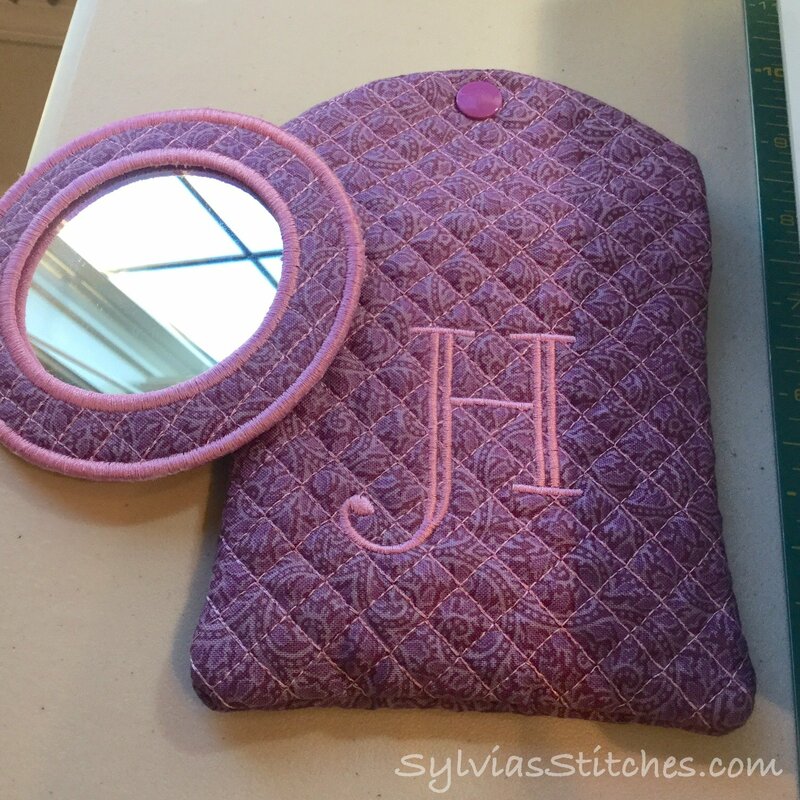 I wish I had your sewing skills, Sylvia. What a lovely gift to make and to receive.